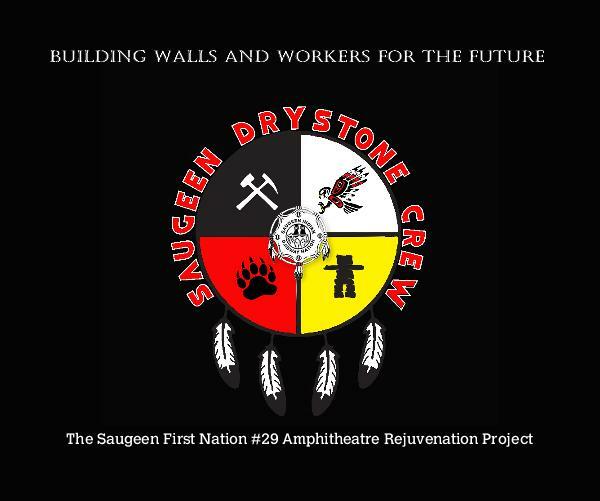 This Book illustrates an incredible project in the territory of Saugeen First Nation # 29, the Saugeen Amphitheatre. In the 1970's, work began on this stone project that would take over a decade of labour and thousands of tons of stone to complete. Within these pages is a detailed account of the program that was started to maintain and repair it. The program is an employment and training opportunity for the First Nation people, which has enable the continuation of a community legacy. This book can be bought by clicking on the picture link.